If your site requires multiple security officers, it is time to rethink your approach. Compass can help. At Compass, we can design a system for your site that will increase your security, while saving you money. 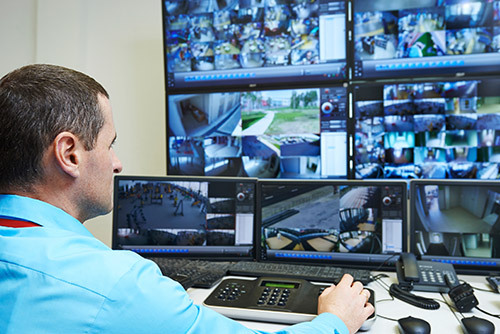 By reviewing your facility and looking for areas of vulnerability, we can develop a system that will stop would be thieves, without the need for hiring additional manned security resources.